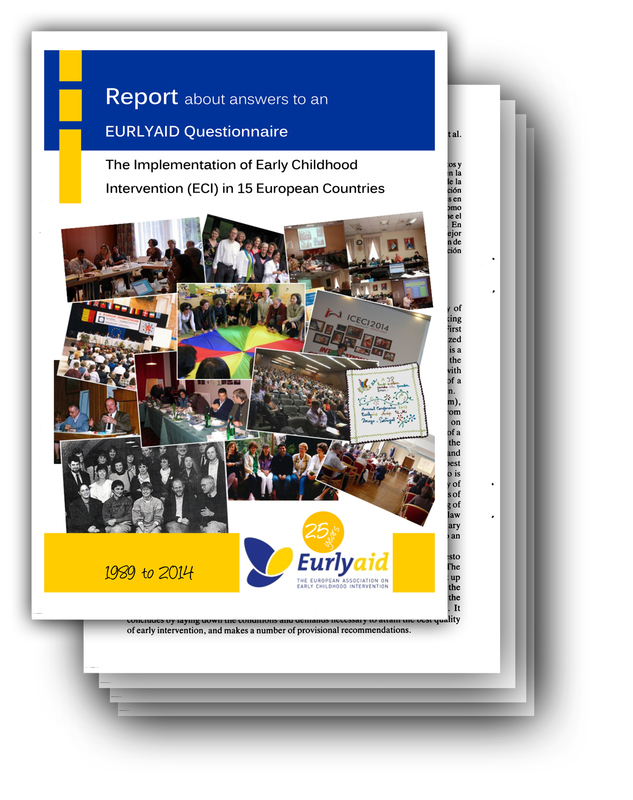 Eurlyaid Pub­li­ca­tions | EURLYAID - E.A.E.C.I. After 25 years the EURLYAID board was inter­est­ed — in revis­it­ing the Man­i­festo rec­om­men­da­tions — to know how the Euro­pean coun­tries had estab­lished ECI in the mean­time. 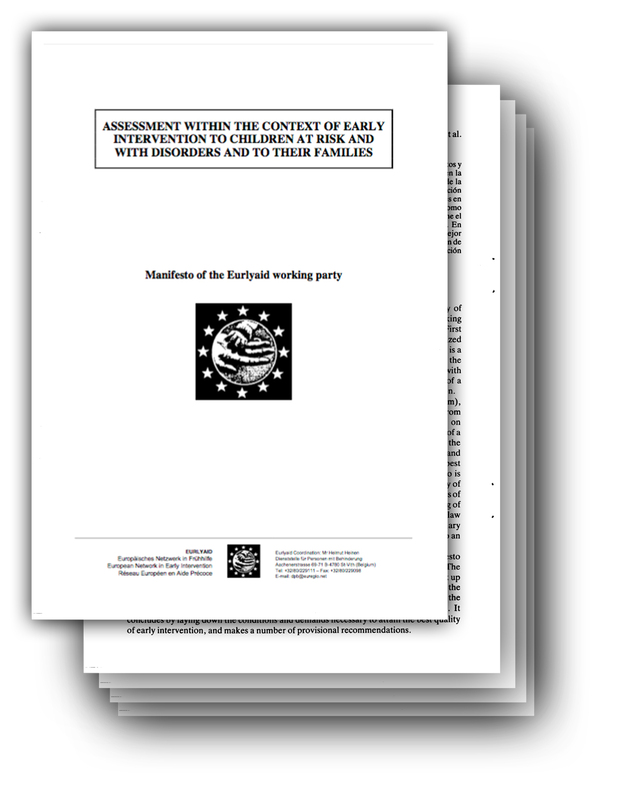 A ques­tion­naire about the estab­lish­ment of ECI was sent to col­leagues all over Europe. In 2014 we col­lect­ed the answers from 15 coun­tries. This was the basis for an exten­sive report. It can be resumed that the cen­tral issues of ECI are leg­is­la­tion, inter­dis­ci­pli­nary coop­er­a­tion and fam­i­ly-cen­tered prac­tice as pre­con­di­tions for a “good prac­tice”. The report exists in Eng­lish, French and Ger­man. 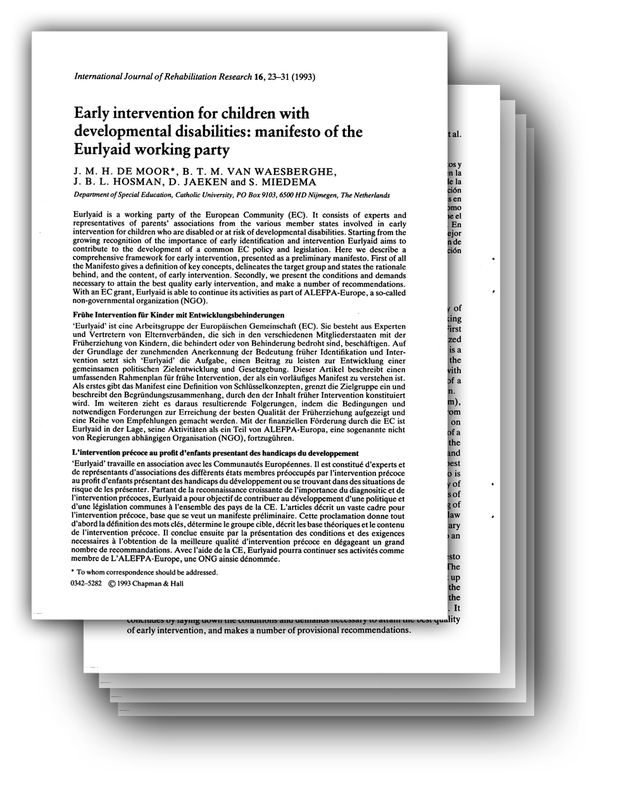 Down­load / View the doc­u­ment as pdf file ! 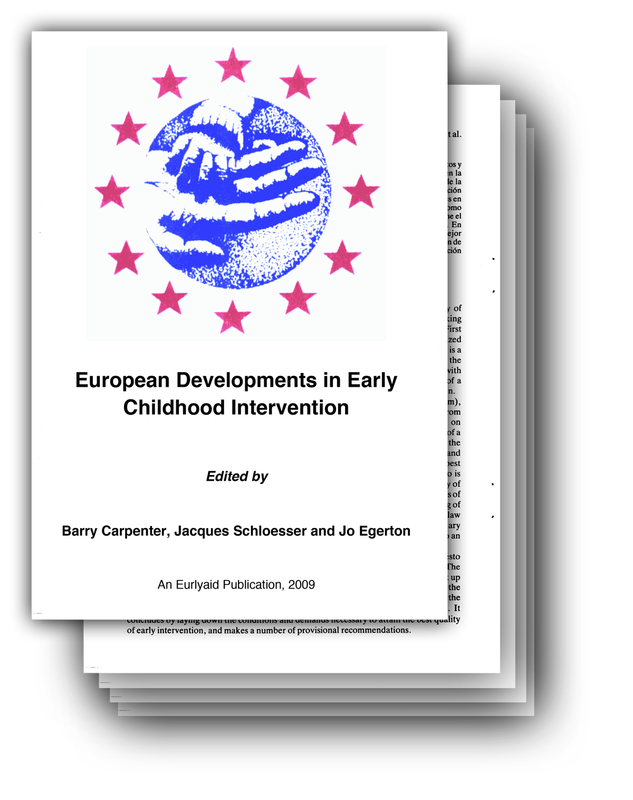 Down­load / View the overview / list of chap­ters as pdf file ! Down­load / View the com­plete doc­u­ment as pdf file !